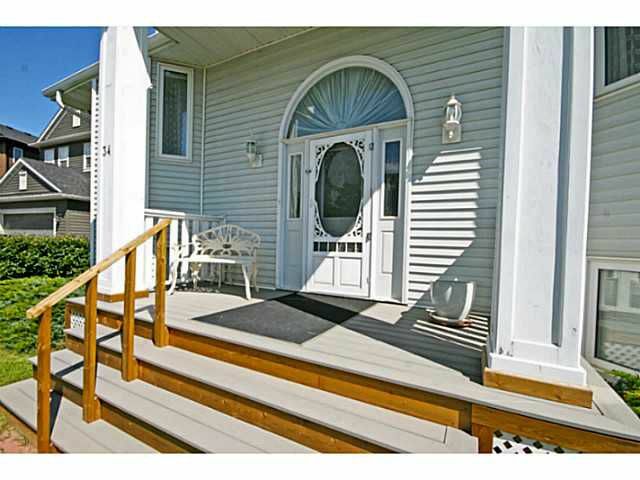 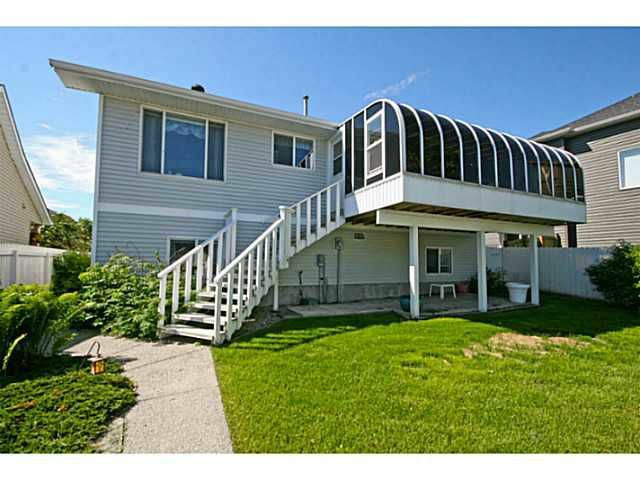 Outstanding custom bi-level on a great street in Westridge. 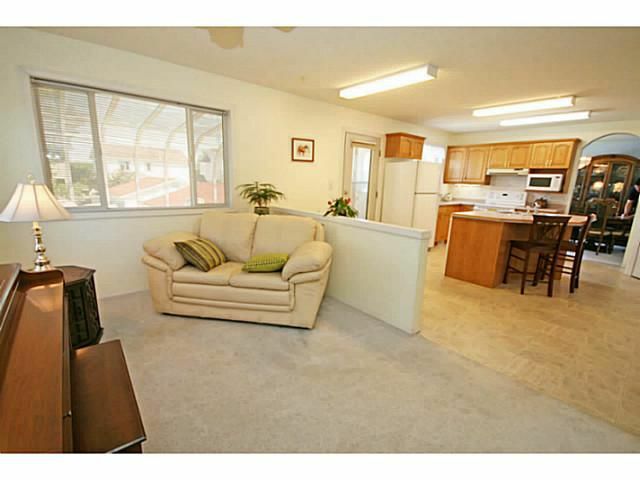 Open floor plan with large & bright principal rooms. 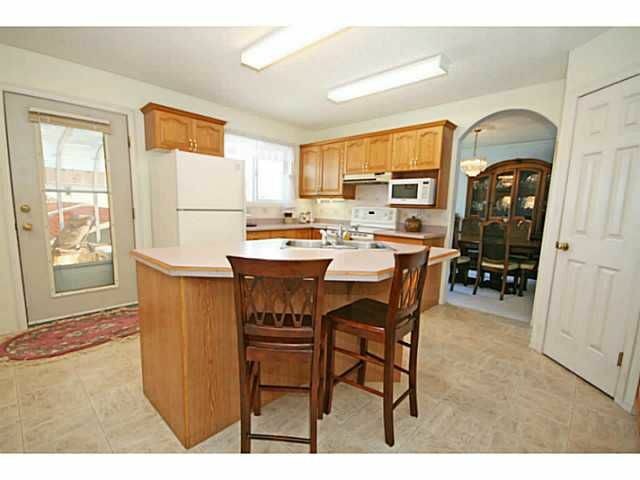 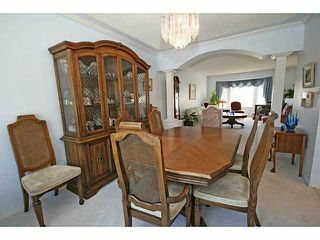 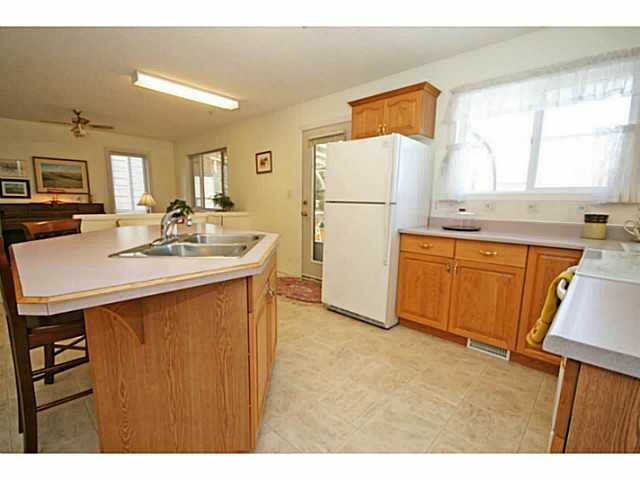 Huge kitchen with lots of cabinet storage offers a great space for meal preparation & entertaining. 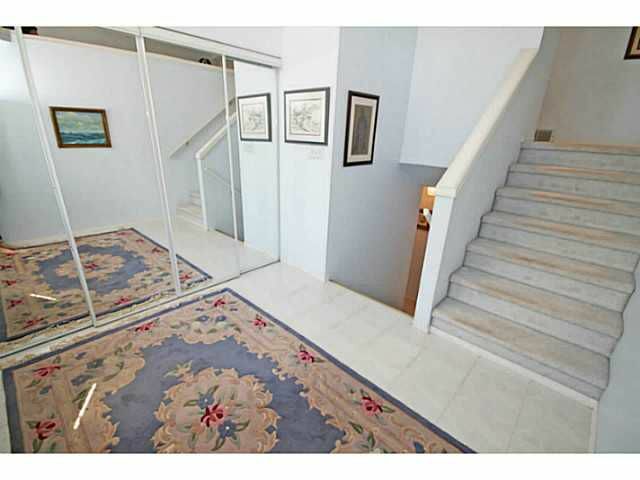 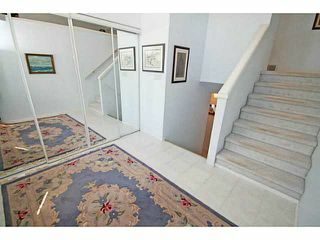 Large master with cantilever & walk-in closet. Main floor den could easily be converted to a bedroom. 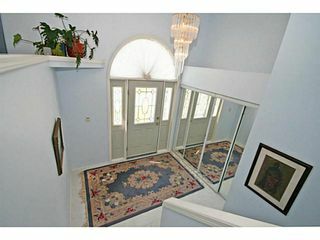 Main level 4pc bath features a skylight which provides lots of natural light. 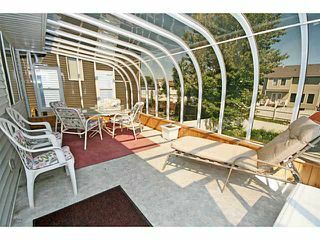 Sunroom off of the kitchen is a great place to relax during all seasons. 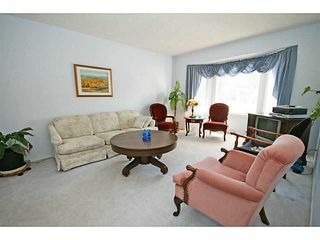 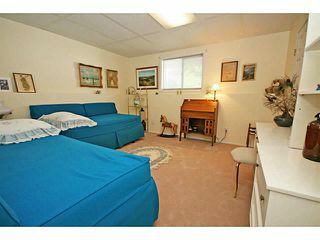 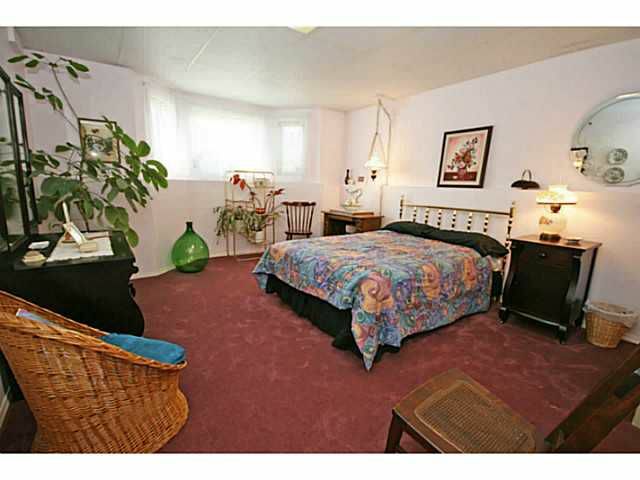 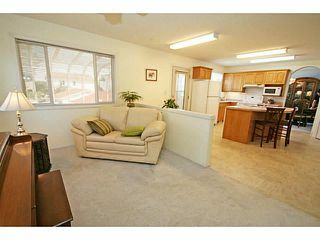 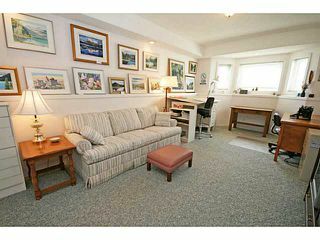 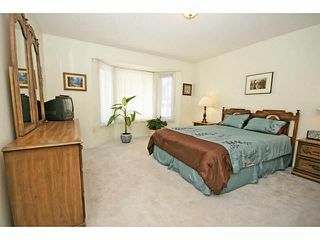 Full basement development features 2 large bedrooms with walk-in closets. 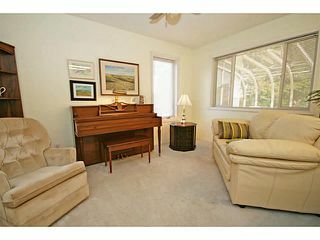 Massive rec/hobby area which offers flexibility in terms of its use. 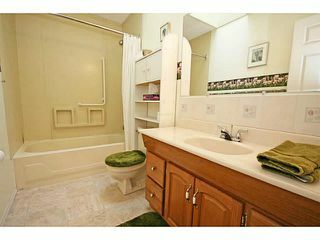 Full 4pc bath in the basement as well. 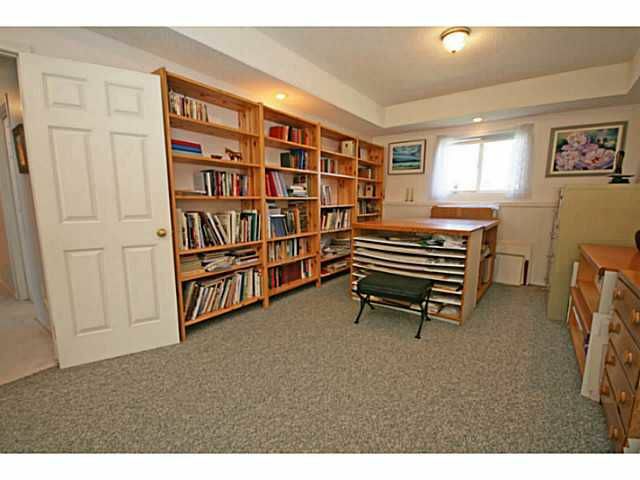 Being in the basement is like being at grade with the large windows & natural light. 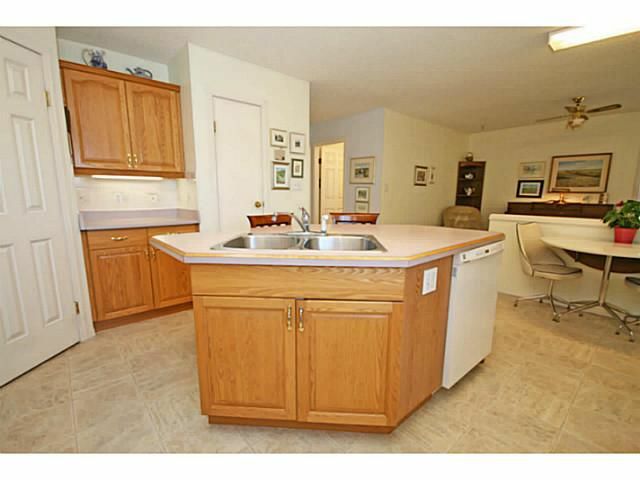 Great storage & laundry room + sink. 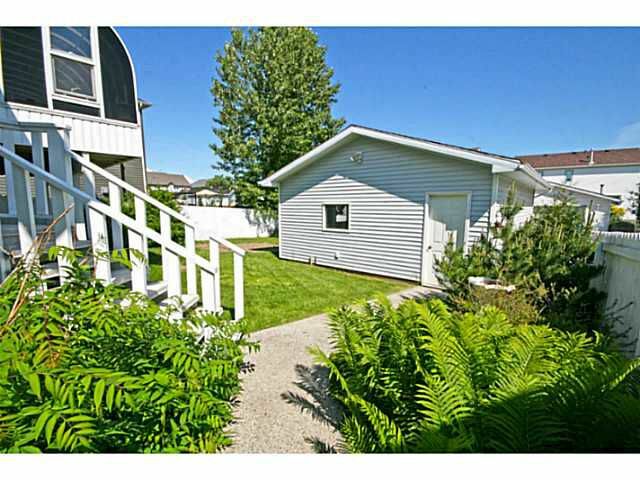 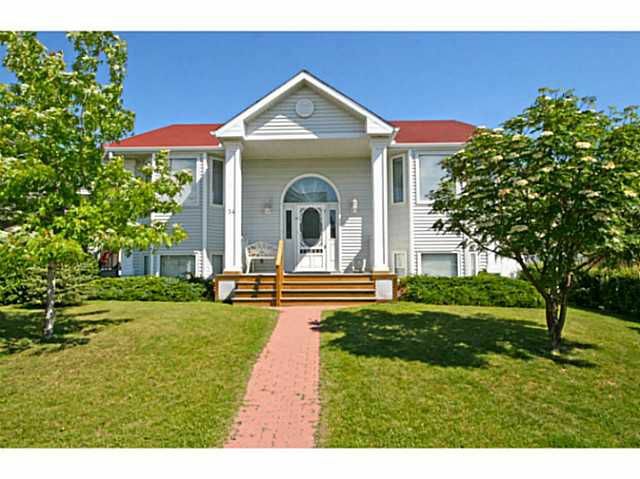 Beautifully landscaped backyard gardens & double detached garage. Front, south facing patio gets lots of sun. This is a fantastic home for someone looking to downsize, or for a family with older kids who want a great basement space to call their own.